Much attention has been given to the efficacy of community policing – not only today when statistics were released, but through the second half of 2015. Traditionally when crime has spiralled out of control the department has favoured a paramilitary approach, like the GSU for example. But that is a different approach to community policing. 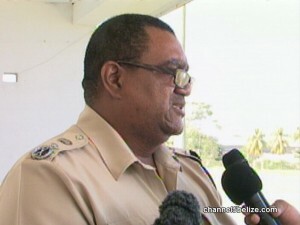 ComPol Whylie told News Five today that while he favours the latter, he believes that there is a place for both in effective policing.